1. When is the best time to climb Kilimanjaro? We recommend climbing during the warm, dry months in Tanzania. These would be January, February, and September. June, July, and August are also good months. Note that the mountain creates its own weather, so you can experience rain and extreme cold no matter when you visit. As a rule, try to avoid the months of the long rainy season. This occurs from March to June. There is also a short rainy season, from November through the beginning of December. 2. Which is the best route? The are seven main routes on Mount Kilimanjaro. They approach from different sides of the mountain and vary in distance and elevation gain. Some things to think about are the difficulty, scenery and crowds. The best routes are generally believed to be Northern Circuit, Lemosho, Machame and Rongai. These routes have the best acclimatization profile, meaning they are designed so that your chances of getting altitude sickness are lower. However, do not book the minimum number of days on these routes (see below). 3. How many days should I take to climb? It is best to spend more days on the mountain rather than less. This is because your body needs time to adjust to the thinning air. Statistics show that each additional day you spend acclimatizing increases your probability of success, perhaps around 20% per added day. Therefore it is strongly recommend that you do not book short climbs that are only 5 or 6 days in total length. 7 should be considered the minimum number of days to book. 8 or 9 days is even better. You can experience extreme weather conditions on Kilimanjaro. Therefore you must be prepared for it by having the appropriate cold weather clothing. This includes base layers, warm layers such as fleece and insulated clothing, and waterproof layers such as rain jackets and pants. Your Kilimanjaro operator will provide a gear list for you. Note that there is a weight limit to what your porters can carry for you so be choosy in which items you take. 5. How should I physically train? This is a good time to get in shape. The best exercise is to get outdoors and hike on mountains. It’s crucial to improve your hiking endurance, first and foremost. Secondly, improve your cardiovascular fitness. A program including hiking, walking, running and perhaps some weight training is ideal. Two to three months of physical training is usually satisfactory, especially for those who already have a regular fitness program. However, do not do the same program as you normally do to train for Kilimanjaro; customize your routine to prepare yourself for hiking up inclines and for long periods of time. 6. What vaccinations or medications do I need? There are many recommended vaccinations for your travel to East Africa. These include Hepatitis A, Hepatitis B, Malaria, Meningococcal, Rabies, Typhoid and Yellow Fever. However, there are no required vaccinations. A Yellow Fever certificate is required when arriving from countries where Yellow Fever is present. Ebola is not present in East Africa. We recommend you bring the medications Diamox for altitude sickness, an antibiotic for Malaria, and Ciproflaxin for traveler’s diarrhea. 7. Should I do a group climb or private climb? Group climbs allow climbers to socialize with people from all over the world and garner support from one another. The shared goal of reaching the top builds quick friendships. So climbing in a group is perfect for solo travelers, pairs or couples who want the company of others. But sometimes it is also natural for people not to get along, and some want to use the time on the mountain as quiet time. Private climbs are available for parties of any size who want to climb on their own or want to be with only friends and family. 8. What do I need to know about altitude sickness? 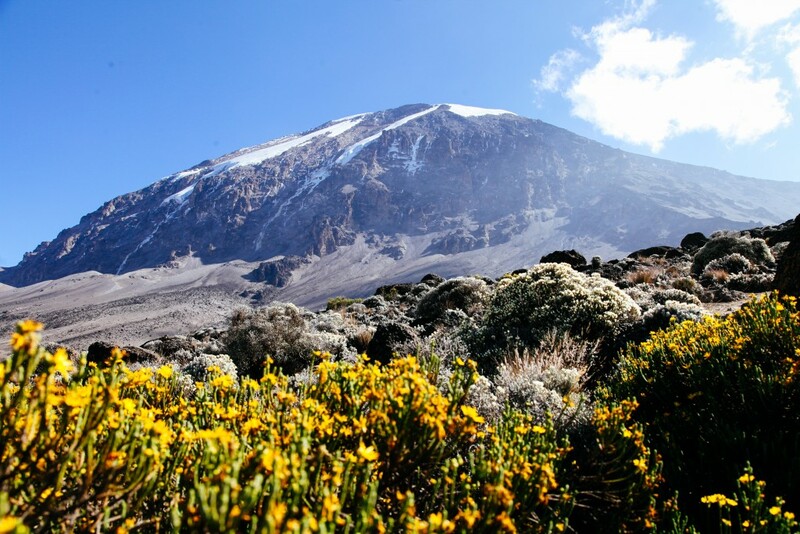 Altitude sickness is very common on Kilimanjaro due to its height. 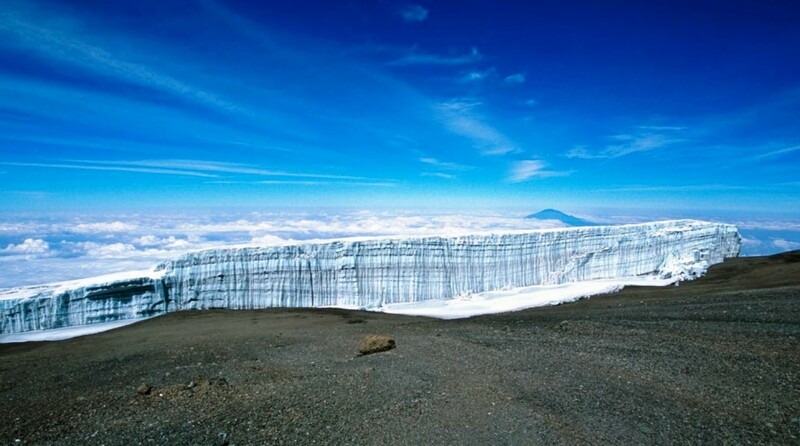 The oxygen that you breathe at the top of Kilimanjaro is 40% less than what you would experience at sea level. Since the body needs oxygen to function, altitude sickness is a result of the body not getting sufficient oxygen. Most climbers will get some form of altitude sickness while on the mountain, such as headache, dizziness, or loss of appetite. However these symptoms usually disappear as the body adapts. Every climber should be aware of the symptoms of mild, moderate and severe altitude sickness. 9. 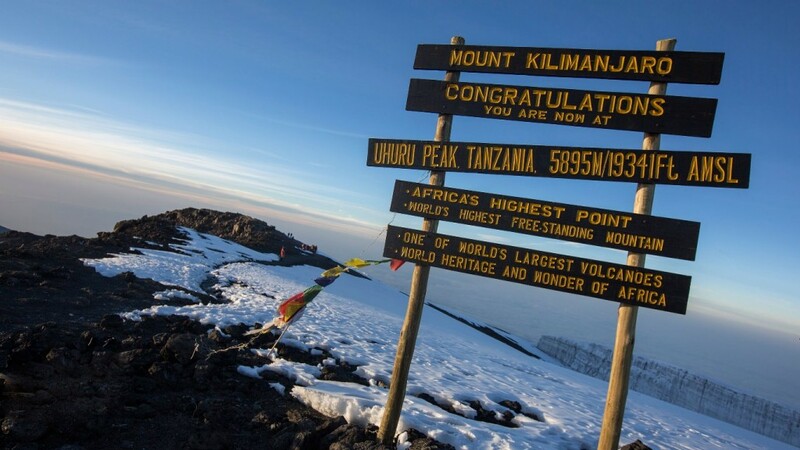 How much does it cost to climb Kilimanjaro? There are many companies that offer Kilimanjaro climbs, and their prices have a wide range. The best advice we can give is to not select a company just by looking at their prices. High prices and low prices should both be viewed with caution. What most people seek is high quality service at a fair, reasonable rate. Mid range companies operate in this space, offering climbs priced from $2,000 to $3,000. Luxury operators charge very high prices but there is no real justification for the premium. They provide the same great service as mid range companies but instead of running many climbs (several per month) a year, they make their money by having high margins on perhaps biweekly climbs. Then there are the budget operators who offer cheap climbs in return for poor guides, bad equipment and horrible service. Additionally these companies are unethical. They pay porters less than minimum wage or not at all, feed porters only once a day, force porters to carry loads greater than the weight limit, allow porters to climb with insufficient clothing and provide poor shelters for porters to sleep in. Never climb with a budget operator. 10. How do I choose the best Kilimanjaro operator? We know that selecting an operator can be a daunting task. 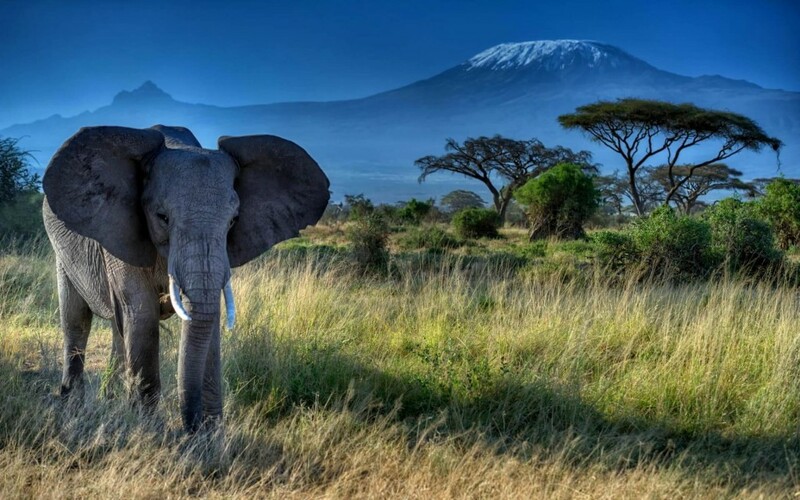 With so many operators, what should you look for when booking a Kilimanjaro climb? Expert Guides. You want to be sure that your operator staffs experienced, competent guides, who practice high safety standards. At Ultimate Kilimanjaro®, our guides are true experts, having climbed over 100 times. With unrivaled experience and competence, they are among the most talented and respected professionals in the industry. They have received extensive training in first aid and mountain rescue as certified Wilderness First Responders (WFR). On the mountain, they perform health checks twice per day on to monitor oxygen saturation levels and pulse rate. Our guides can prevent, recognize and treat altitude-related illnesses. Bottled oxygen and a portable stretcher are carried on every climb as a precaution. Quality Standards. We only use high quality camping equipment to keep climbers as comfortable as possible while outdoors. Our Mountain Hardwear tents are warm, waterproof, and roomy – and perfectly suited for the rigors of Kilimanjaro. We provide thick foam sleeping pads for all clients. All food and drink is provided on the mountain. Our mountain chefs prepare delicious meals with fresh, local ingredients. These meals are nutritious and calorie dense, specifically designed to sustain the energy of climbers. An ample amount of clean water is provided so climbers stay well hydrated throughout the trek. Porter Welfare. We are a strong supporter of the Kilimanjaro Porters Assistance Project (KPAP), an independent organization whose mission it is to protect staff from mistreatment on the mountain. Our staff is among the highest paid crews. Our porters have the proper gear and equipment to handle the mountain and their clothing sleeping bags and tents are sufficiently warm. Highly Regarded. 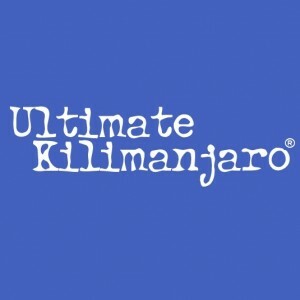 With nearly a decade of experience, Ultimate Kilimanjaro® has a proven expertise on Mount Kilimanjaro. We lead over 150 climbs per year, with more than 1,000 adventurers climbing with us annually. Literally thousands of climbers have stood on the top of Kilimanjaro with us. Our clients have included celebrities, film makers, senators, ambassadors, authors and journalists. We have been recognized in US and foreign newspapers, international magazines, best selling books, award winning films, and more. We have happy customers from all over the world who refer their family and friends to us.